Consumers prefer fresh fish over those frozen or processed. However, the times of Air transport and marketing makes them less accessible. Fresh chilled salmon has a shelf life of 16 days. Barrier against oxygen, water and microorganisms. It is applied before packing. Preserves quality color, flavor, aroma, texture and pH. Its cost is less than 1% of the final value of the salmon. Technology transfer to aquaculture companies, through validation and packaging of the product. Licensing of technology. Consulting service for the elaboration, scaling and use of the product. Companies that produce inputs for the food industry. Companies producing, processing and / or distributing fresh fish and seafood in the world. 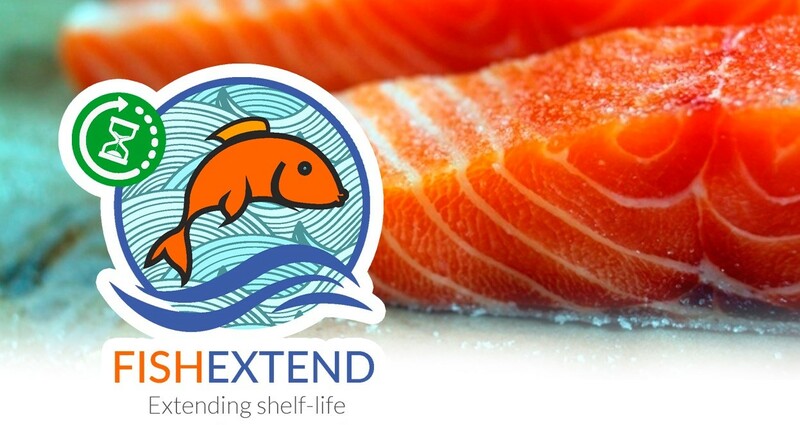 Extension of shelf life of fresh fish from the moment they are processed in a productive plant. Increase in the time available for the transport and commercialization of fresh fish.